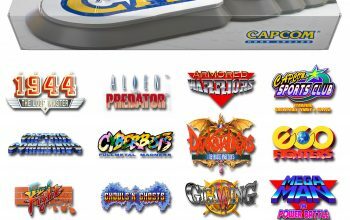 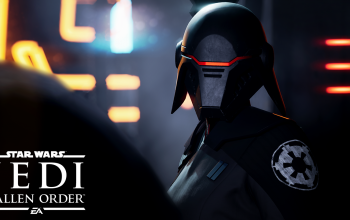 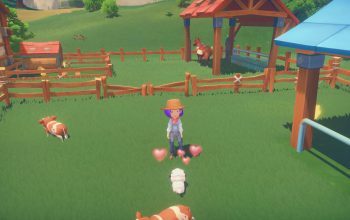 Coming to Switch and PC. 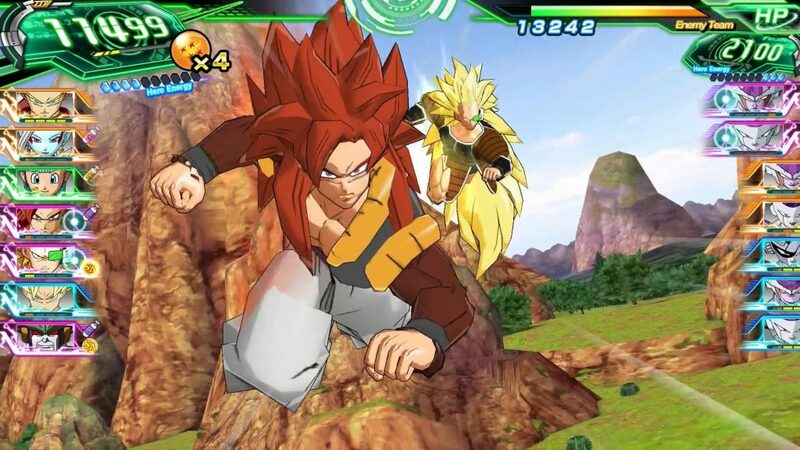 Bandai Namco has announced that they are planning on bringing a former arcade exclusive card game to consoles in the form of Super Dragon Ball Heroes: World Mission. 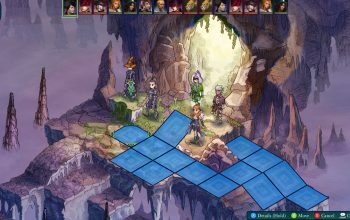 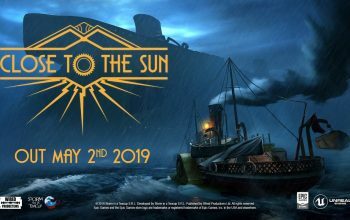 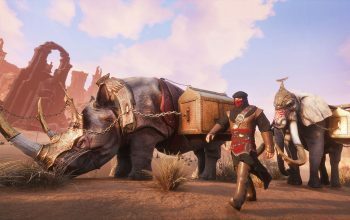 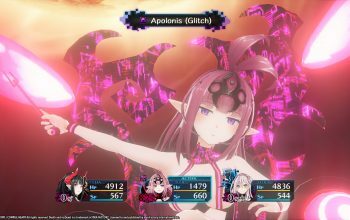 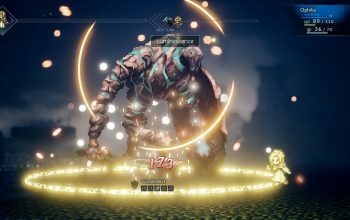 The title has been announced for release on the Switch as well as the PC in North America as well as Europe on April 5th with Japan getting the game on the Switch a day earlier. 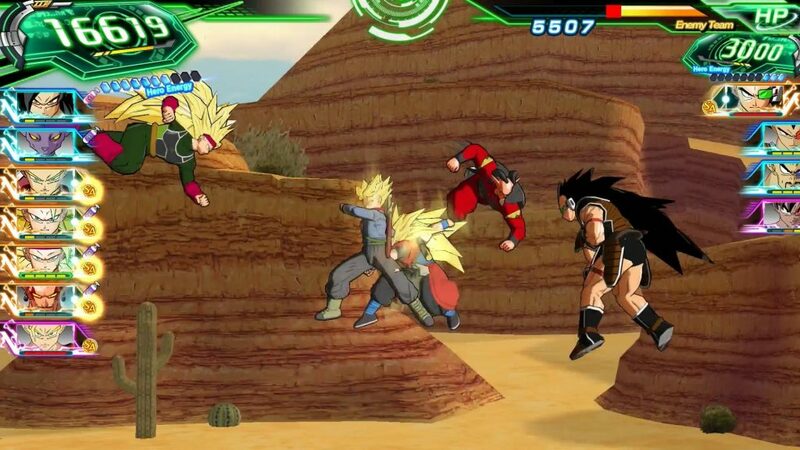 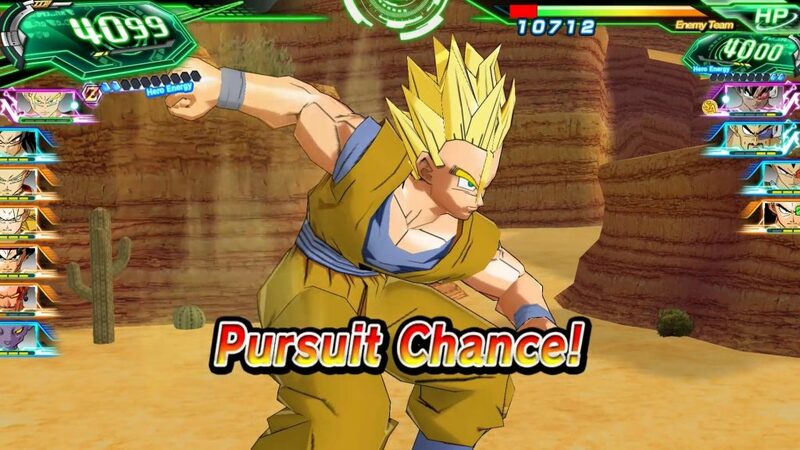 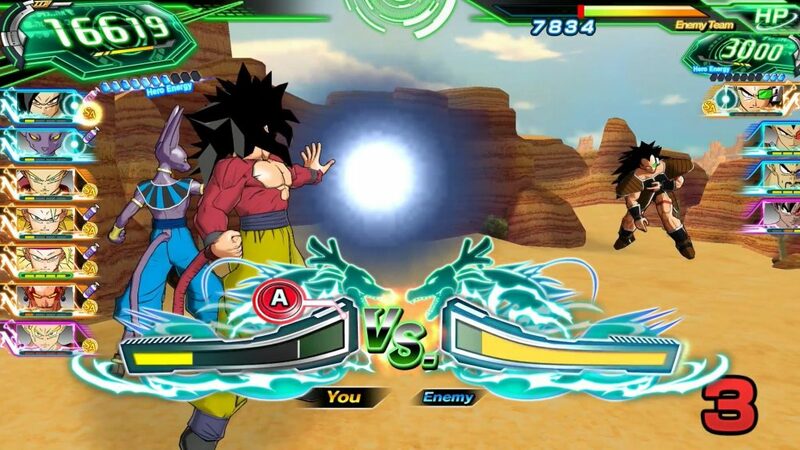 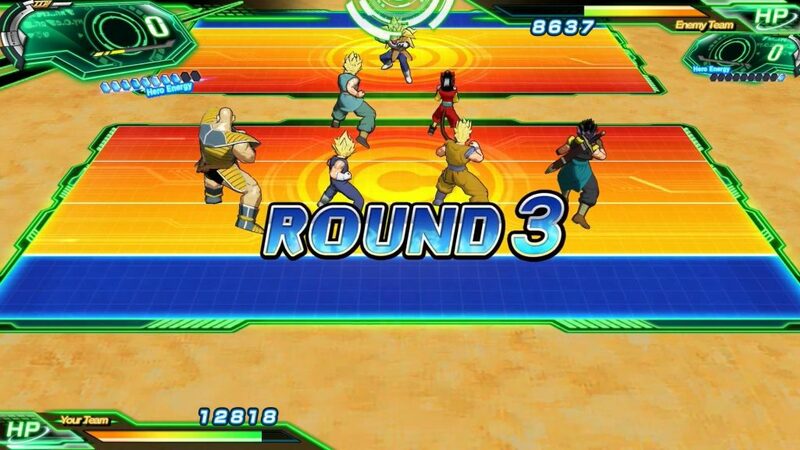 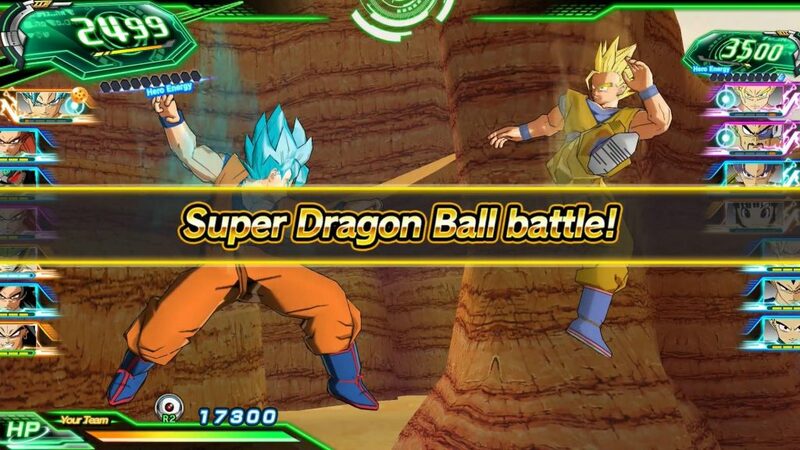 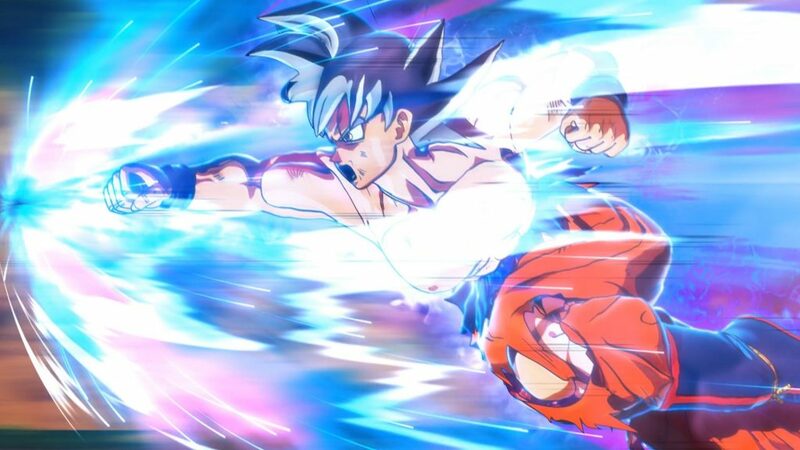 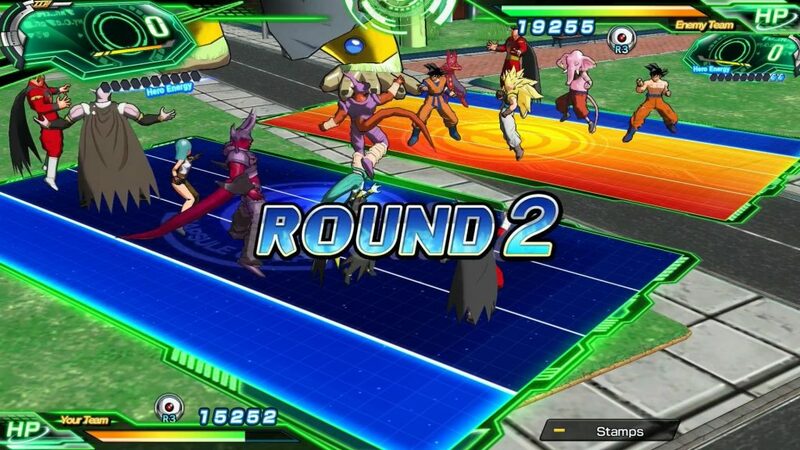 Super Dragon Ball Heroes: World Mission is set in an alternate reality where players take on the role of Beat and follow his journey to become the world champion of Super Dragon Ball Heroes. 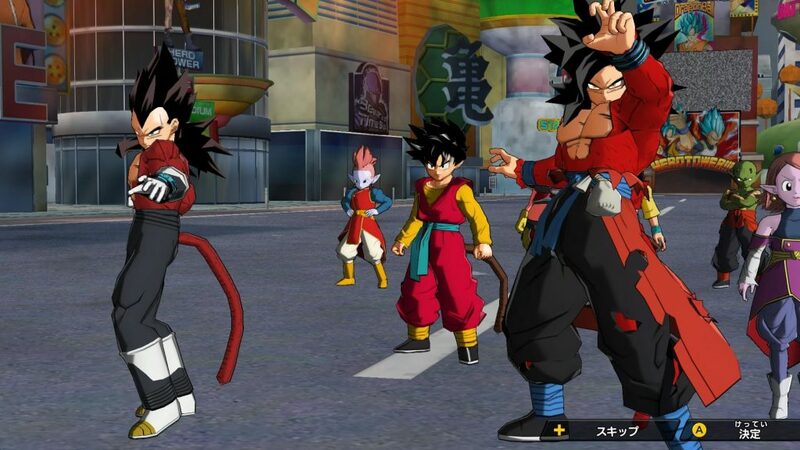 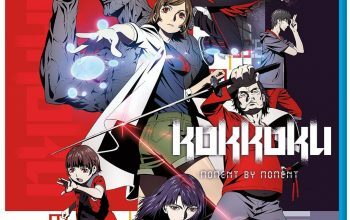 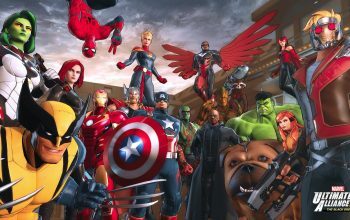 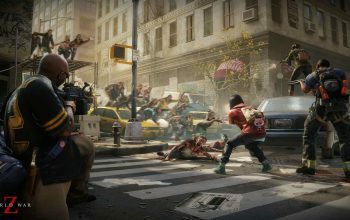 However, when the antagonists from the virtual game world appear in Hero Town and start wreaking havoc, Beat jumps into the game world and teams up with famous Dragon Ball characters to restore peace in the real world. 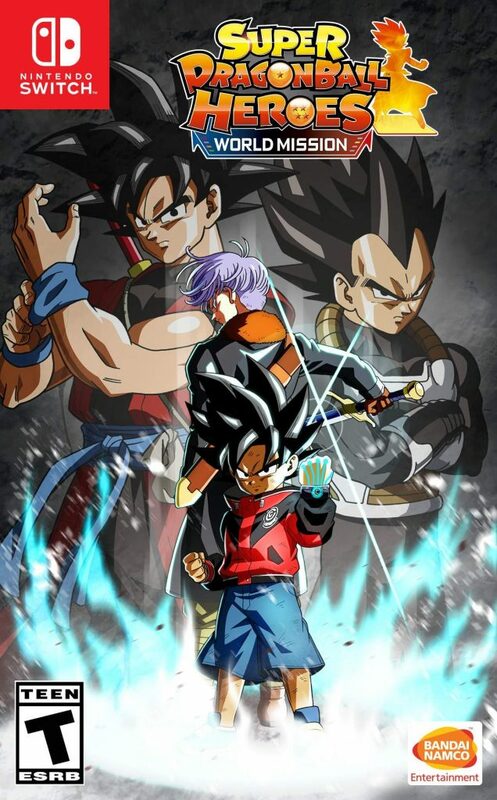 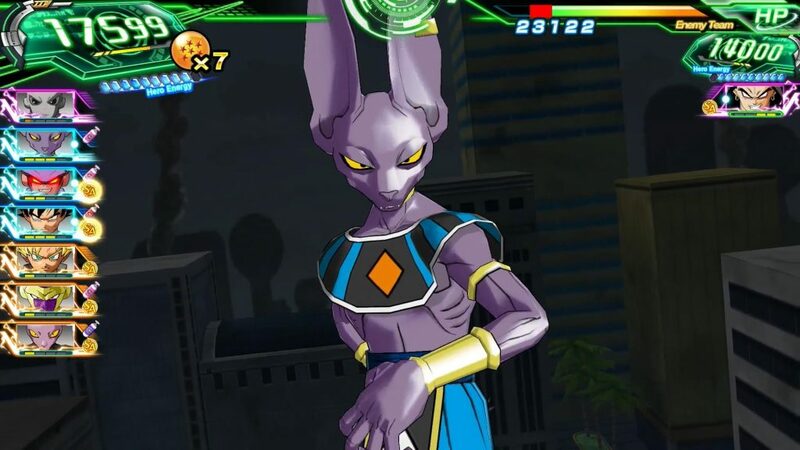 Super Dragon Ball Heroes: World Mission is a card battle game featuring fighters from across all the Dragon Ball universes, transformations never seen before, and a brand-new character designed by Toyotaro. 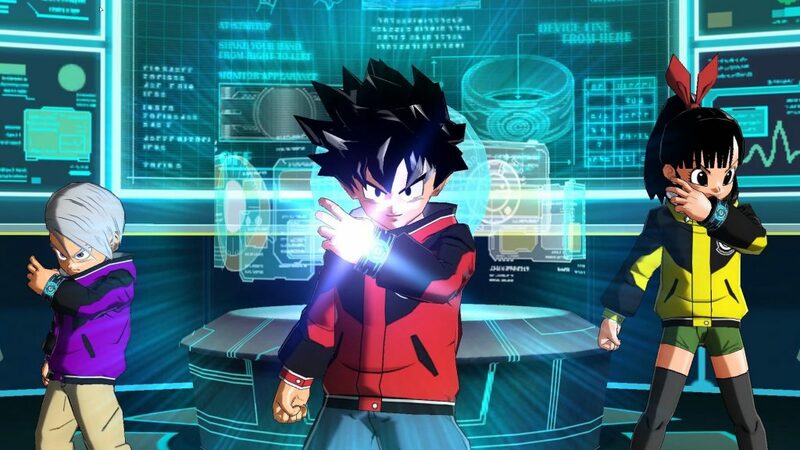 Dragon Ball Kai = Nickelodean?